From the makers of Dispatch & Clips comes Timers, a precise and flexible interval timer for getting in shape, improving your productivity, and making fussy coffee. 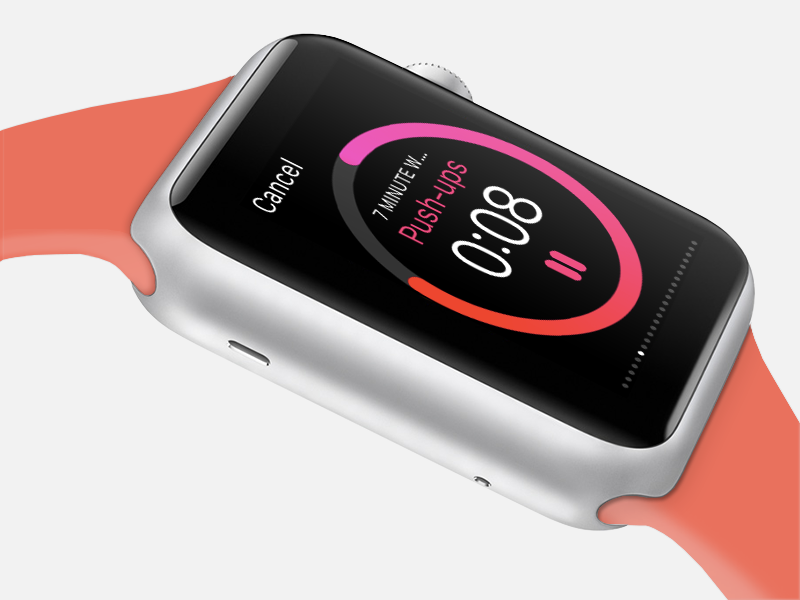 Start, stop and monitor your timers right from your Apple Watch. No more fumbling with your phone during your workouts. 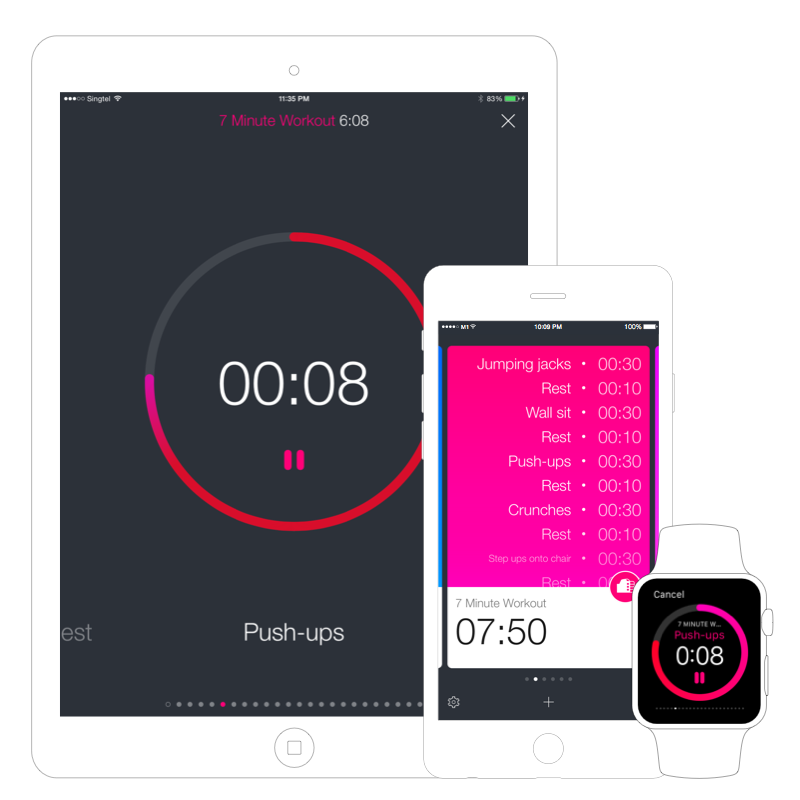 Timely audio cues keeps you updated of your progress and helps you stay motivated during your workout even without looking at your phone. Perfect for your HIIT workouts in the gym, the Pomodoro technique in the office, making fussy coffee with your AeroPress, and cooking in the kitchen. Finally, an interval timer that looks as good as it works. 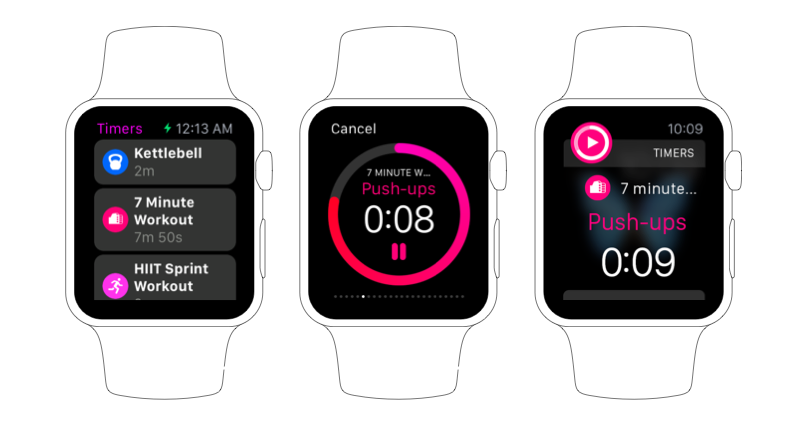 Download Timers on the App Store for iPhone, iPad and Apple Watch. For feedback and support, email us.